Choosing the best VPS hosting provider for your website is not a piece of cake. 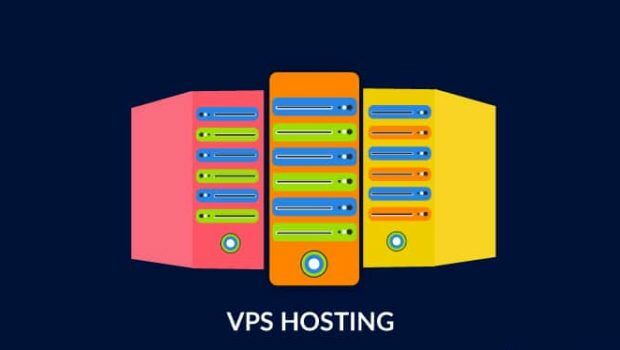 As the VPS hosting market has become competitive, most of the hosting companies are coming up with the host of features to their customers. 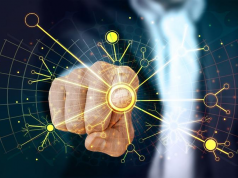 Although, it is quite challenging for the companies to come up with features that set them apart, yet, to lead the race they are making the best efforts. Now here the question is – How to choose the best VPS hosting provider for your website? VPS is an acronym of Virtual Public Server. It acts like a dedicated server within a shared hosting environment. With the traits of both shared and dedicated hosting solutions, it has only one difference and that is in terms of software programs. 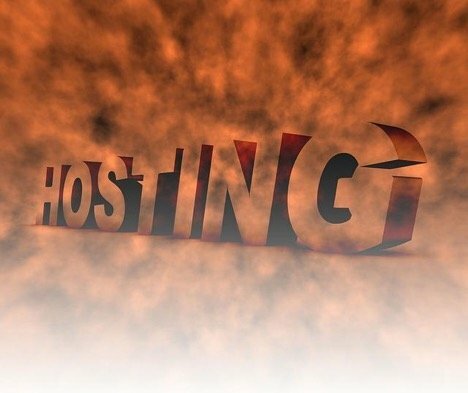 In short, it is one of the several types of hosting accounts that you can choose from your website’s host online. If you want a website online, you must have its files on the web server. Now, this is the question many people new to it wants to learn. Honestly, there is no rocket science. It’s working is simple. The technology used behind the VPS hosting is as same as similar to that of Virtual Box or Vmware. These programs enable their users to run a wide range of virtualized operating systems on a single machine. Let’s say – your desktop is running on Windows 7, but you can also run different operating systems alongside, such as Linux or Windows XP without restarting your PC. When it comes to choosing the best VPS host provider, your search starts either by references or by online research. Regardless of the way you choose, it is important for you to look at the aspects carefully. 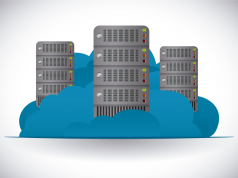 Here are those few aspects you should consider while choosing the best VPS host provider. Why you are keen to buy a branded item than non-branded? Because of reliability. Right? Same is the case with VPS hosting provider. If you can’t rely on, don’t buy. A reliable VPS hosting makes sure to satisfy its clients and serves them round the clock. In case you are changing your website or database in general, you need to make sure your VPS hosting provider is available. Moreover, the provider has all the solutions to your queries and offers support anytime you need. 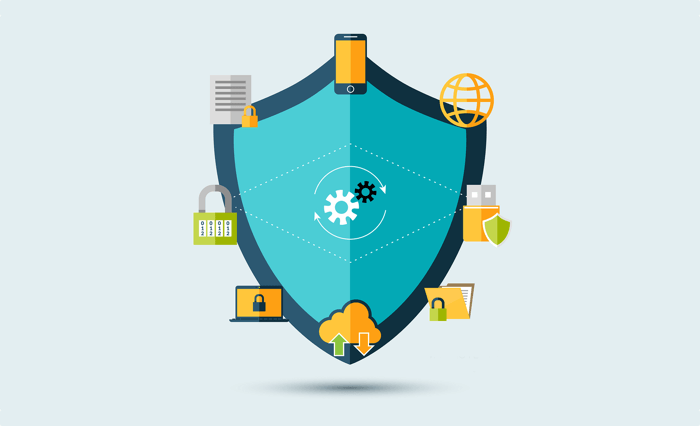 Cybersecurity is one of the major concerns for both small and large businesses. When comparing or choosing the best VPS hosting provider, don’t forget to see their security track record. Also, don’t miss to check the protocols that the company has placed to protect servers against all sorts of cyber attacks. Let’s say, if your online business comes under Distributed Denial of service attacks then it’s likely to experience downtime. In order to avoid this, make sure you choose a VPS hosting provider that offers DDoS protection. Look for the dedicated connections and lines, your host is providing. Do they offer complete reliability and security? If yes, it’s a bonus. Look for the total bandwidth at every hosting location. This helps you to find out the performance at the peak time. Look for the network topology of the host you are Also, look for redundancy, and diverse carriers that ensure uptime. At every hosting location, don’t forget to determine the number of uplink carriers a host provides. 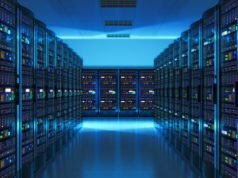 There are two types of VPS hosting companies – the one that offers platforms to all the businesses. And another one that offers only specialized businesses to use specific technologies. In short, look for a company like www.hostinger.com/vps/ that offers the best technologies that align with your business and technology stack. Remember, a good VPS hosting company specialized in your business size and the technology you use. When you pick managed host, you can have the assurance that the general performance of your application layers can be managed. Moreover, they can also provide performance products and features that can provide you with an additional advantage over other VPS hosting company. Although, there are many VPS providers out there, yet when choosing the right one, ensure he has all the above traits. Apart from these, they will give you server performance, reliability, ease of use and great customer service as well. But don’t ignore your website’s needs, budget and features they provide when picking a VPS provider for your website and business. Web Hosting Service: Why Cheap Is Expensive?